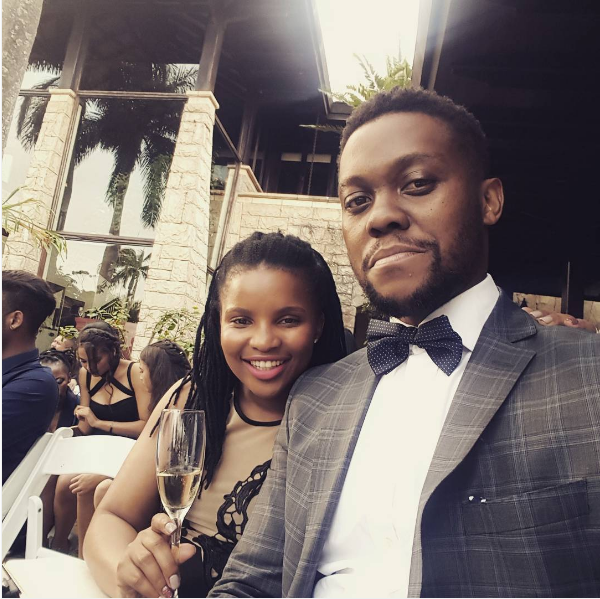 They have a chilled and not it your face vibe and they make a perfect good looking couple. 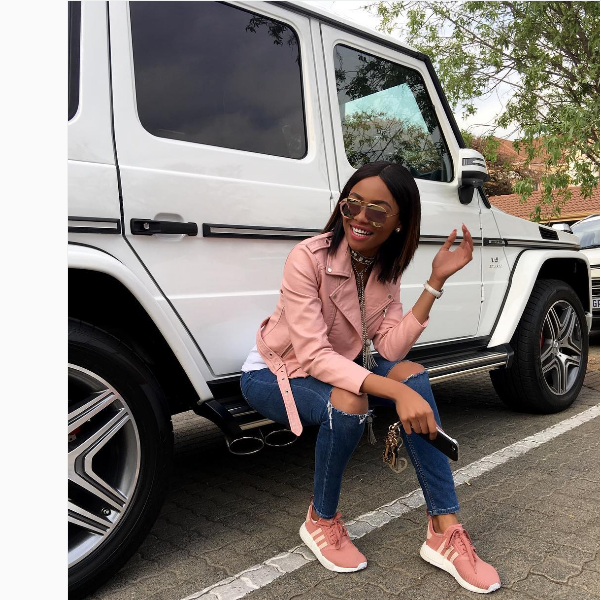 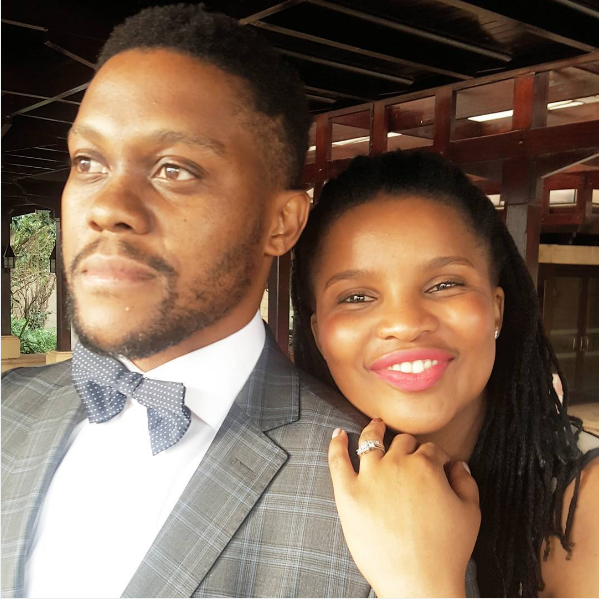 Mayihlome and Zizo Tshwete are easily becoming one of the most loved couples in Mzansi. 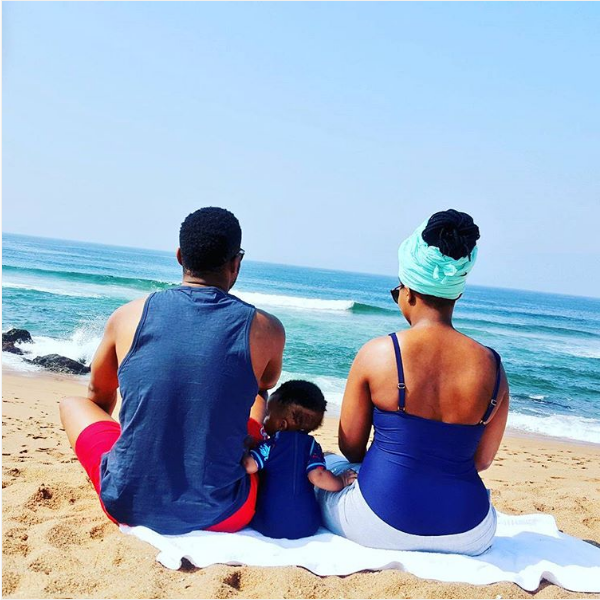 This past weekend the couple and their cute son enjoyed some time at the beach before attending a wedding. 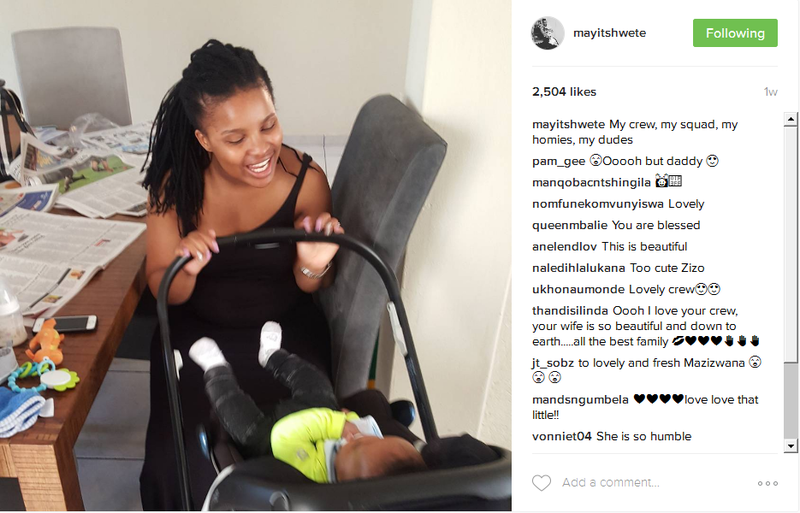 Zizo and Mayi Tshwete serve family goals with their son, check out the pics below.